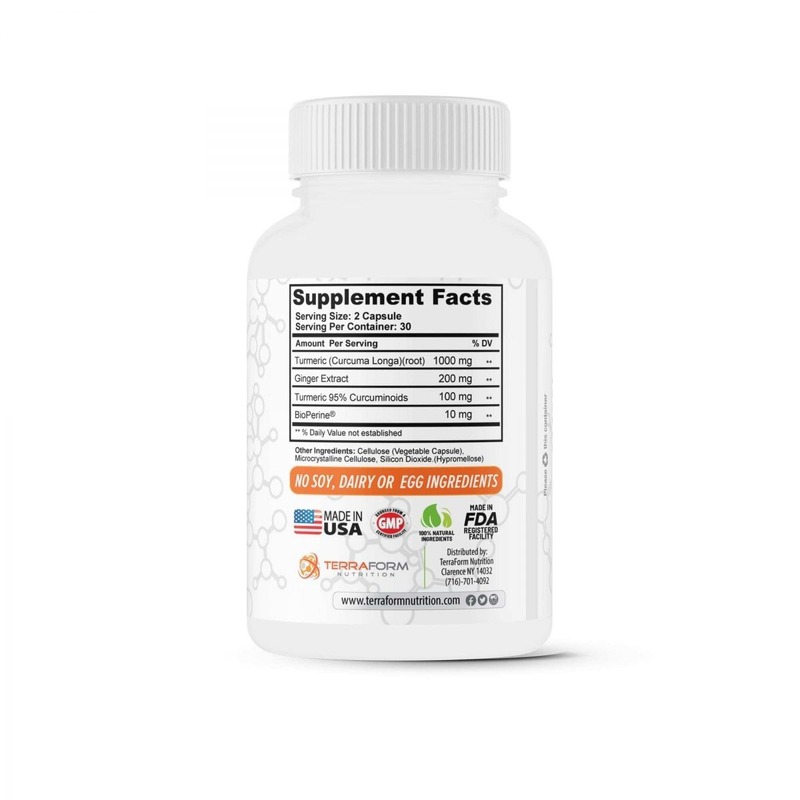 Powerful Anti-Inflammatory & Antioxidant: Start working towards a healthier and happier life by supplementing with this powerful supplement. 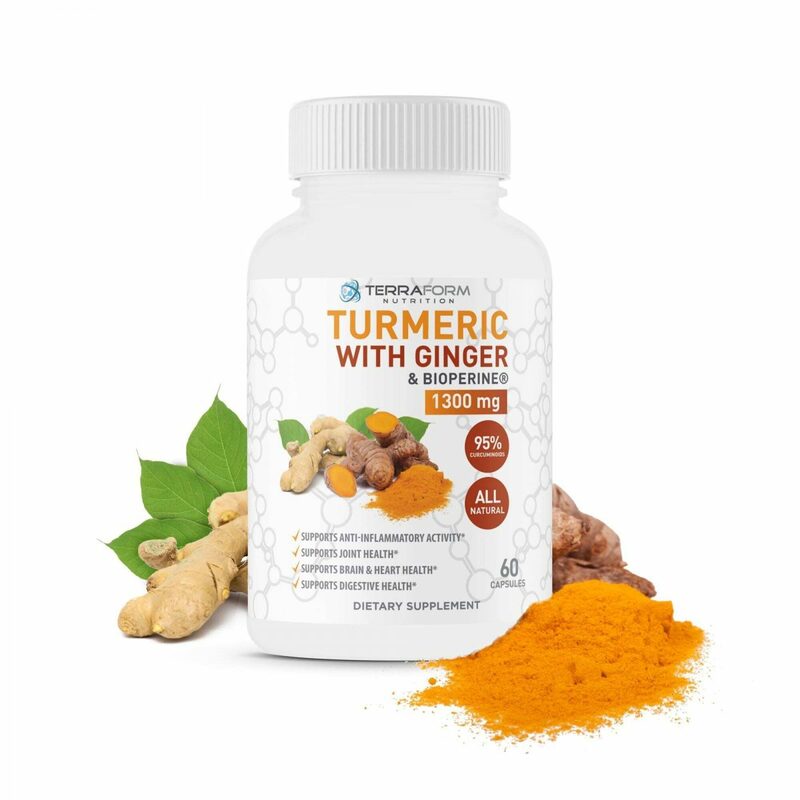 Most of Turmeric’s benefit comes from its strong anti-inflammatory and anti-oxidant properties, and the Ginger compliments that completely. Inflammation is often what leads to pain in joint areas like knees, hands, elbows etc. It’s even shown to support a healthy brain, heart & digestive system! 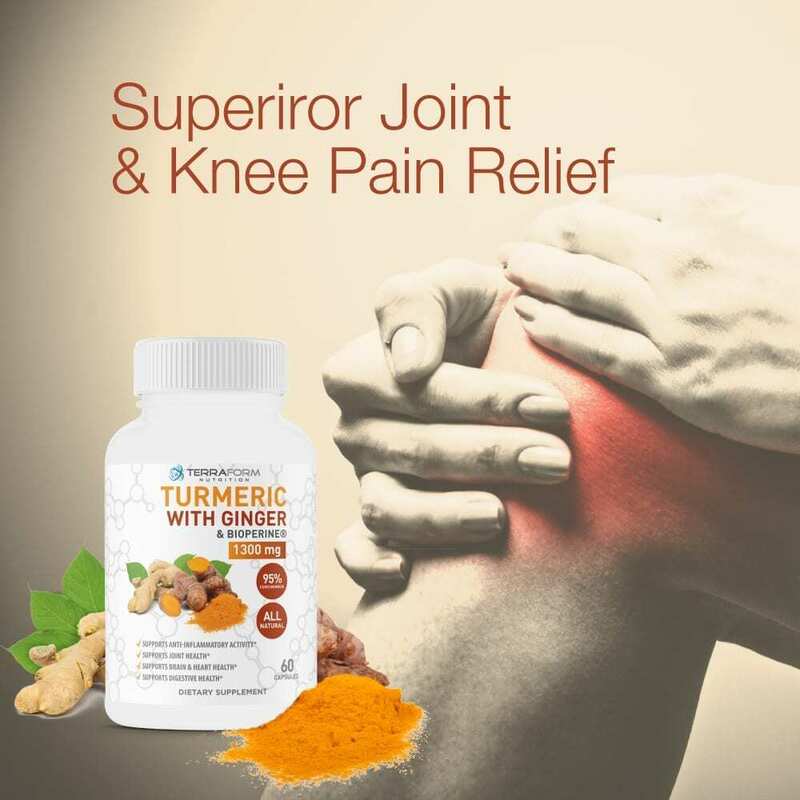 Turmeric Curcumin with Ginger & BioPerine is one of the most effective, natural anti-inflammatory supplements that can help relieve pains in joints, knees, hands, back, and other bodily pains. It may also help with skin dryness, improves blood circulation, and offers an overall boost to immune and nervous systems. 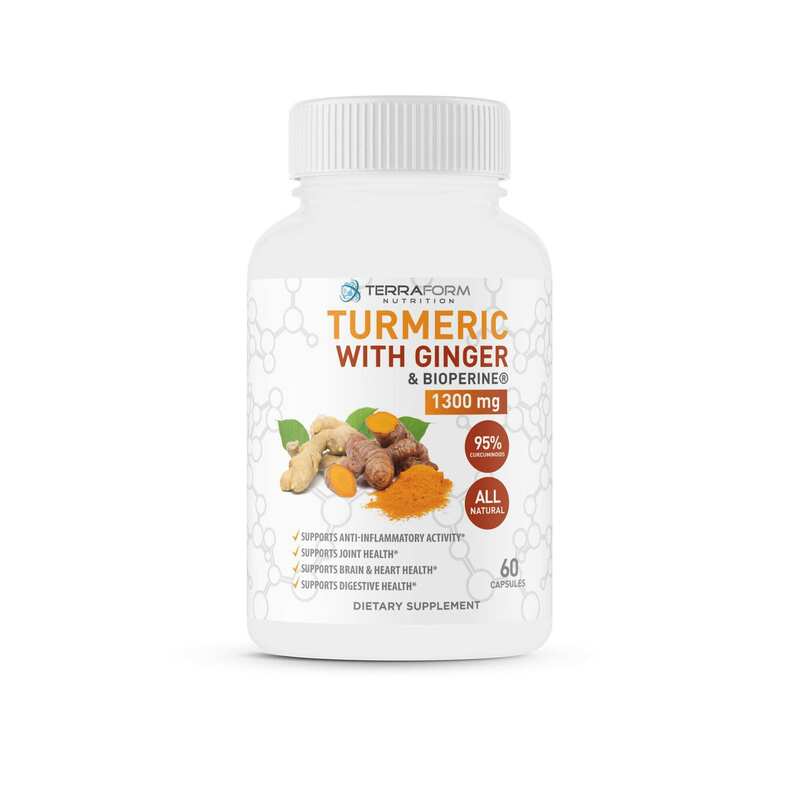 Turmeric Curcumin has a long history of being used as a natural healing aide for a variety of ailments, and has recently gained popularity for its effectiveness as an anti-inflammatory. 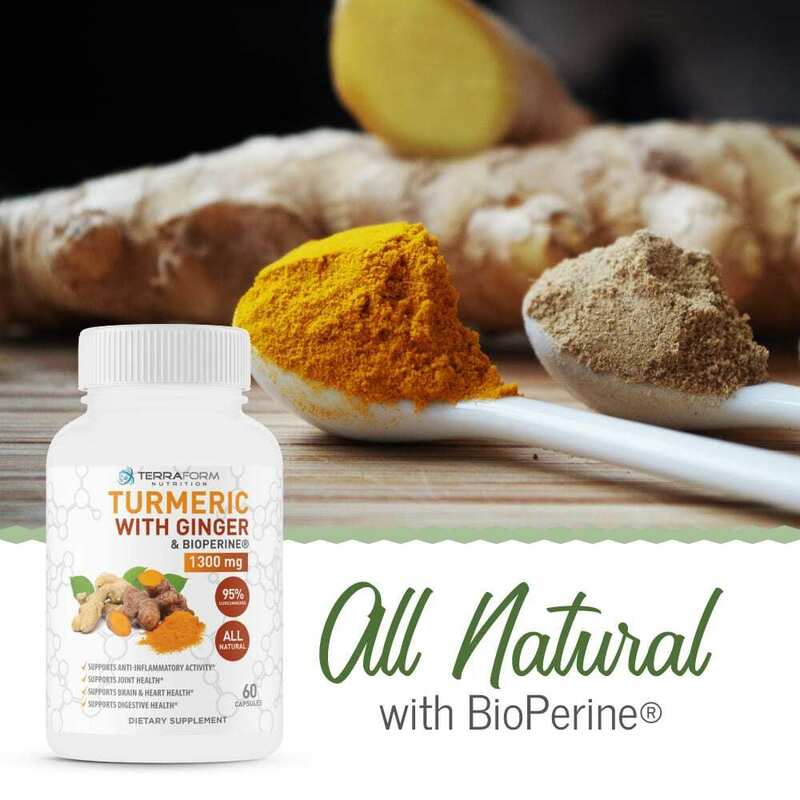 When used in combination with Ginger, which shares similar properties, it blends to give the have some of the strongest relief properties around. As you probably already know, chronic inflammation can lead to pain and soreness, something that can be difficult to manage unfortunately. 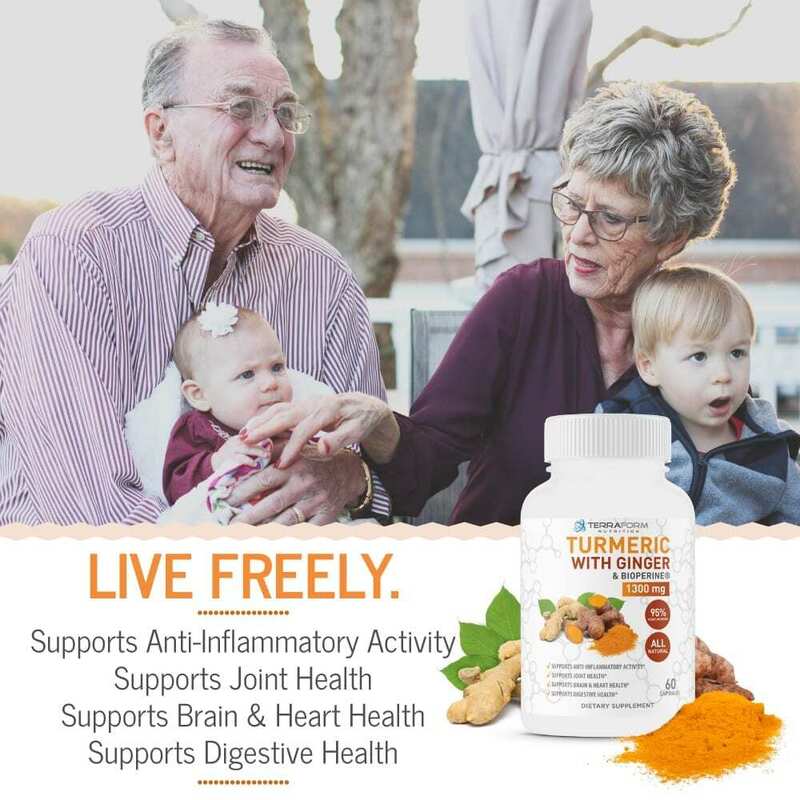 There’s more and more studies connecting inflammation within the body to overall poor health, so having something natural to combat this is essential. 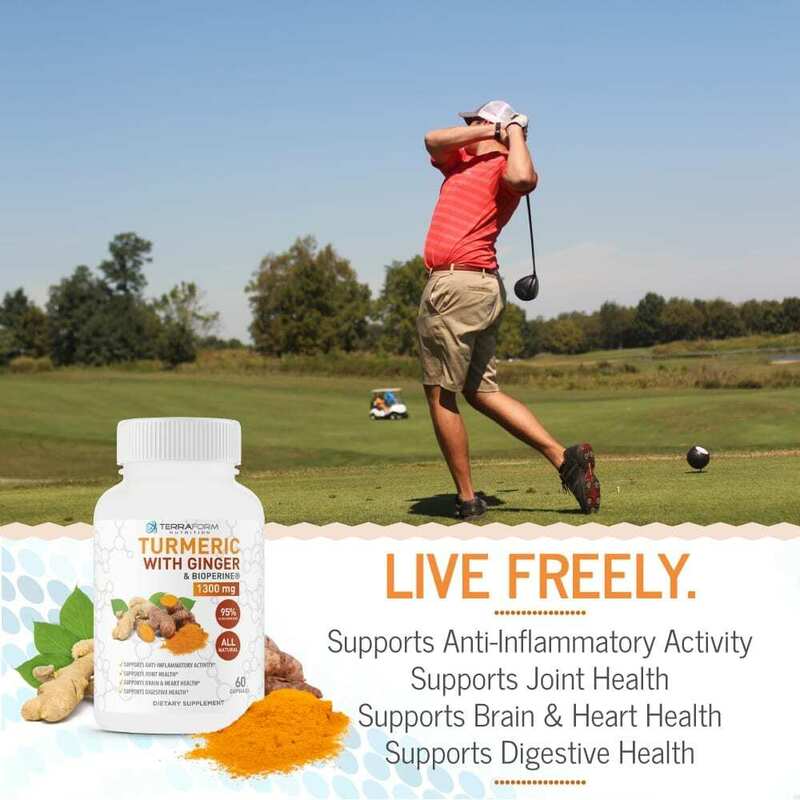 Effective Dosage & Formula: Turmeric’s effectiveness is dependent upon the strength, dosage and delivery. 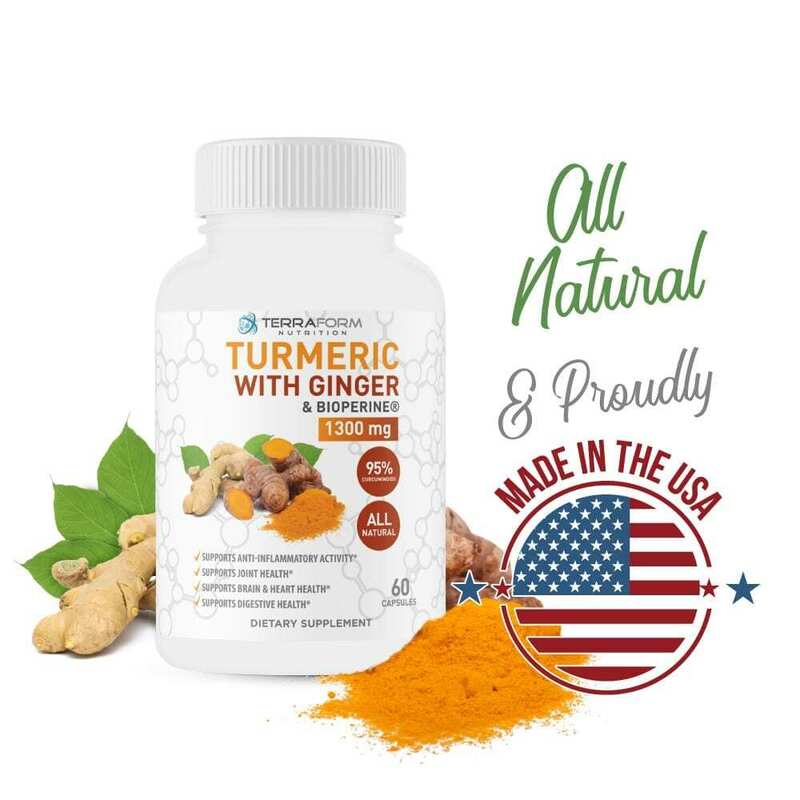 Ideal dosage to see results is between 1000mg to 1500mg daily which is why we formulated 1100mgs in our product, with an extra 200mg of Ginger for added relief. 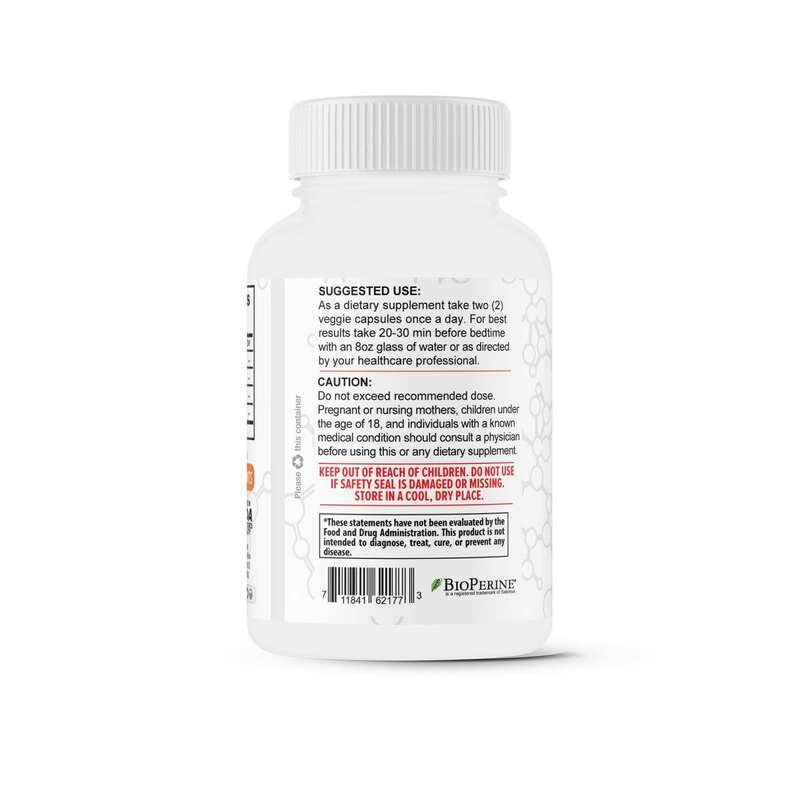 In order for the body to utilize that dosage, BioPerine is needed to act as an absorption agent, resulting in increased absorption up to 2000%.